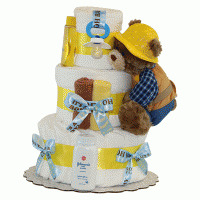 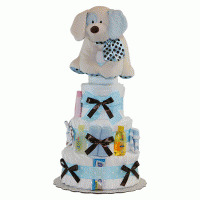 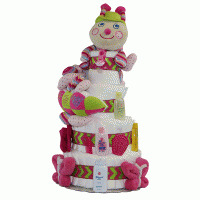 Our Deluxe Bathtime & Bedtime Personalized Baby Gift has both of these activities covered beautifully! 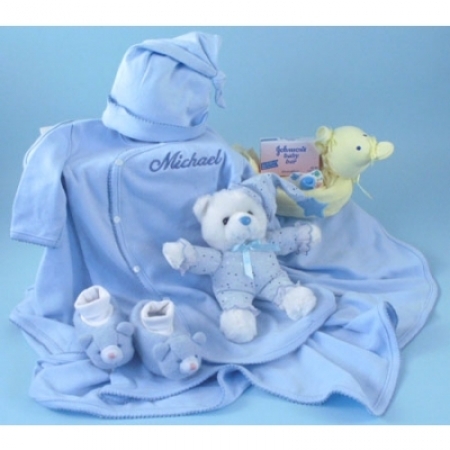 This ultimate 100% cotton layette gift set for the newborn baby boy has everything mom will need to bathe and put baby to sleep. 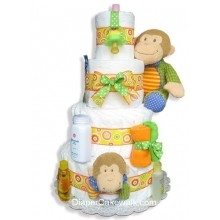 For bathtime there is a terry hooded towel, 2-washcloths, and a J&J bath product. 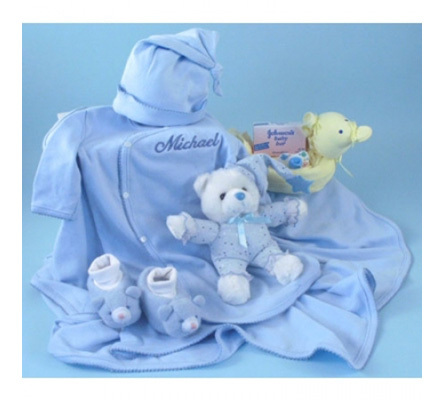 For bedtime, there is a stylish and comfortable kimono style gown that comes personalized with baby's name on front, an adorable matching hat, baby blanket, booties, pacifier, and a cute plush teddy bear.